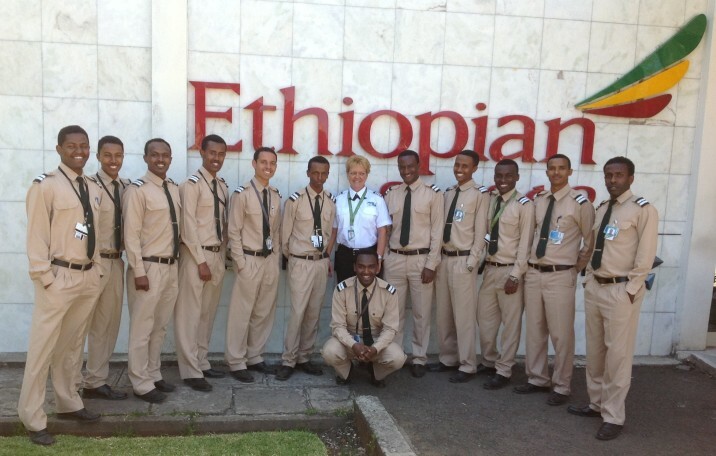 May 3, 2013 (Addis Ababa, Ethiopia) – Ethiopian Airlines (Ethiopian) and FlightPath International (FPI) are excited to report impressive success in the implementation and performance of the International Civil Aviation Organization (ICAO) standard Multi-Crew Pilot License (MPL) program FPI designed for Ethiopian Airlines. The initial cohort of student pilots are graduating this spring from the innovative Multi-crew Pilot Licensing (MPL) program developed by Ethiopian Airlines and FlightPath International. This is the 1st MPL program in Africa; the program began in October 2011. The unique approach provides the airline total control over the student pilot’s development.